On this date, July 5, 1944, The Atlanta Constitution announced that James M. Paulk, Jr., of Ray City, had won his Army Air wings as a flying officer. Other Ray City AAF men included B-26 Marauder pilot James Swindle, and B-24 Liberator pilot Max Maurice Johnson. 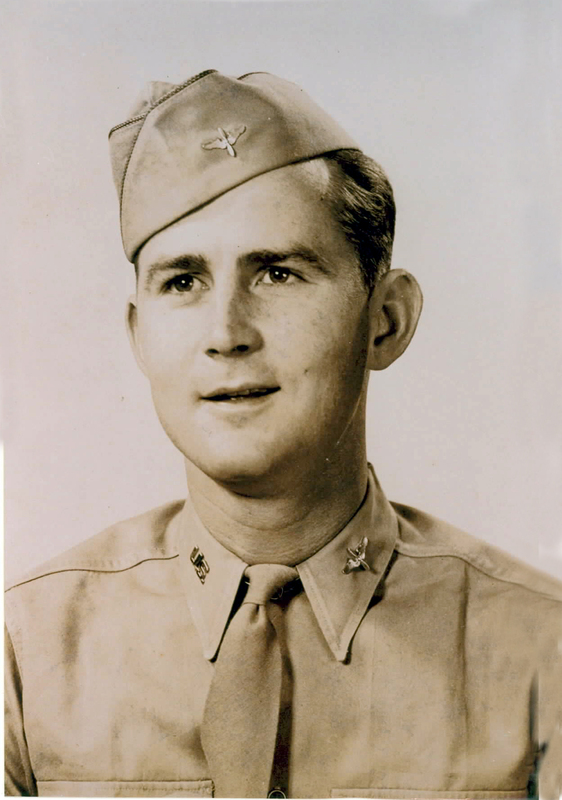 Charles Shaw entered the Army Air Force and was trained as a mechanic for the B-17 Flying Fortress. Sgt. Mitchell Moore was assigned to the 854 AAF Bomber Squadron, 491st Bomber Group, flying as a crewman on a B-24 Liberator. Howell Shaw served at Sedalia Army Air Field and William C. Webb served in the Medical Corps of the Army Air Force. Lt. Jamie Connell, of Nashville, served as a navigator-bombardier. Saunto Sollami served in the Army Air Corp and came to the area after the war. Sergeant Dillard Markham was stationed at Moody Army Air Base when he married Ray City girl Ruth Boyette.